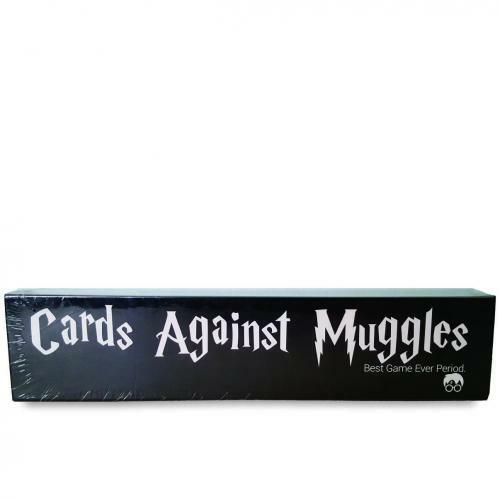 Fill in your details below and we will let you know within 24 hours if we can get Cards Against Muggles to you with haste! Adult Harry Potter party game perfect for horrible people; despicable and awkward game, suitable for players 4 to 20+ and play time 30 to 90 minutes.Filled with hilariously tasteless Harry Potter references, strictly for Potterheads over the age of 18, and not suitable for family gatherings. A must have for all Harry Potter fans with an evil sense of humor.